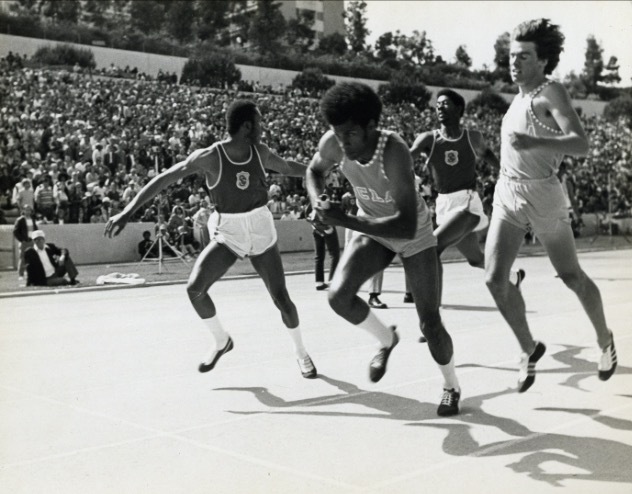 California was the epicenter of track and field back when it was popular, and in the 70s its capital was Westwood and Drake Stadium. 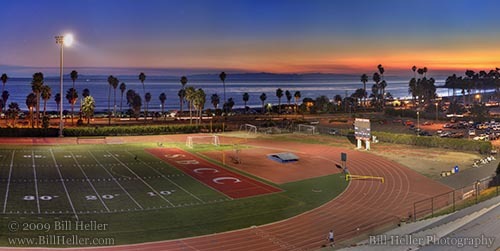 On the campus of East LA College, Weingart Stadium’s capacity of 22,355 makes it the largest in southern California. 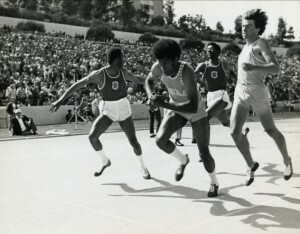 Often the host of the hammer throw for the USC-UCLA dual meet, it hosted the entire meet in 1958 and 1960. UCLA’s Drake Stadium seats 11,700, making it the largest in SoCal built with track as its primary purpose. Its record attendance far exceeds its capacity: 15,514 came to see the 1977 dual meet against USC. 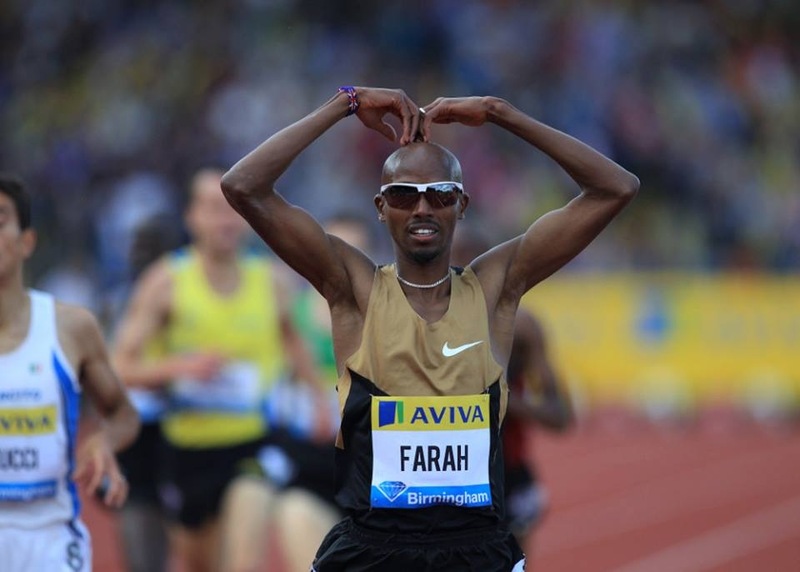 It also hosted the USA Championships three times (1976-78) and the popular Pepsi Invitational, a late-May fixture that was a big draw in the 1970s and 80s but which died out in 1990. This is at Santa Barbara City College and no further words are necessary. 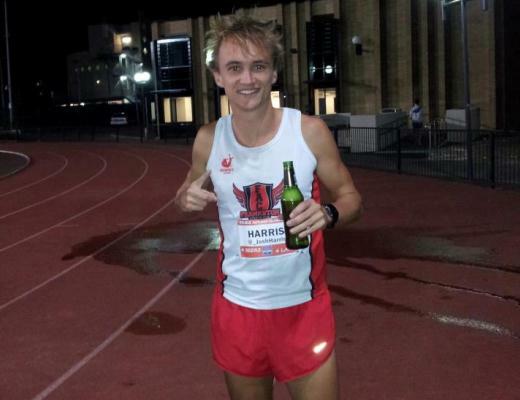 Honorable mention to Point Loma Nazarene University. San Diego State’s home track is built on top of a parking garage. 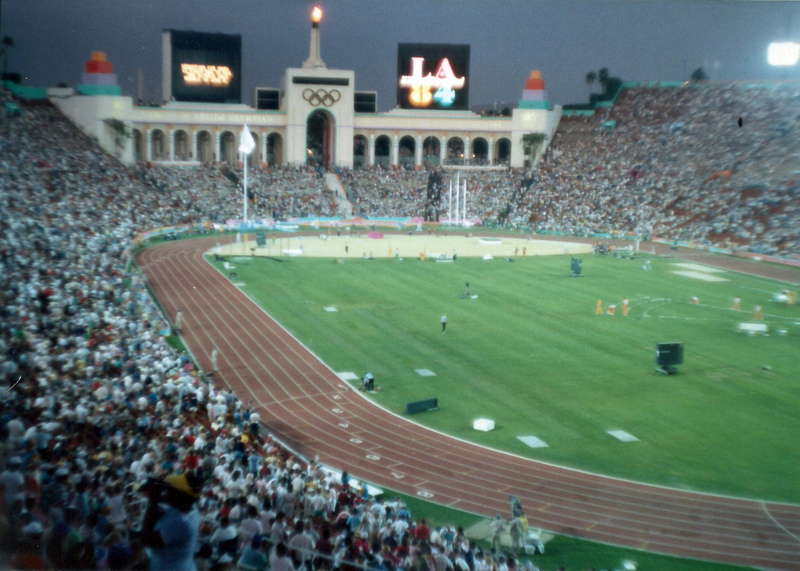 The track was removed from the Los Angeles Memorial Coliseum in 1993, but one will be put in place if Los Angeles wins its bid for the 2024 Olympic Games. 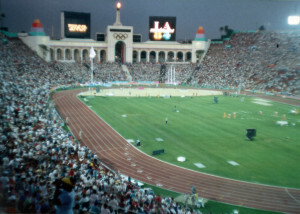 Its record attendance for track and field is the record for the USA as a whole: 90,861, for the final day of track at the 1984 Olympics.